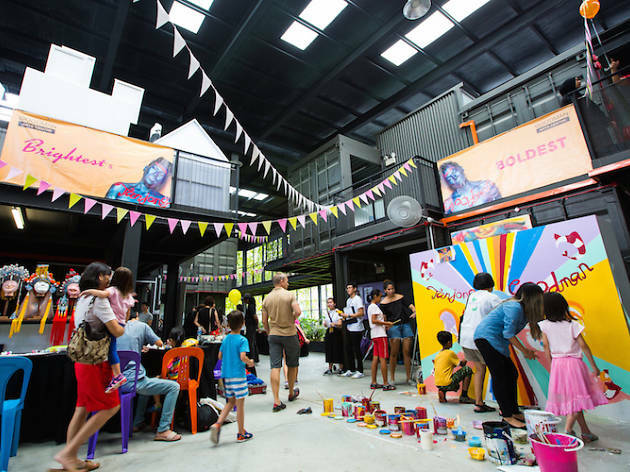 Explore your artistic side at this family-friendly art festival held in Singapore's largest arts enclave, Goodman Arts Centre. Themed 'Re:Imagined', to reimagine creative ways to make art in an environmentally sustainable manner, this one-day festival has over 20 different workshops ranging from upcycling used and broken things to ceramic classes. There are also music and dance performances to enjoy in between workshops and a Goodman Green Green Market featuring over 30 eco-conscious vendors hawking lifestyle goods and local farmers.